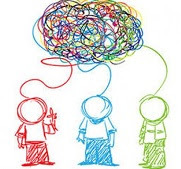 wants to help you promote your creativity! Join the Chamber NOW, for only $25! already low membership rate of $99 a bit too steep for the business budget. local chamber becomes an easy-to-justify expense. view of the area business challenges. lower rate than this one - for any Chamber of Commerce. 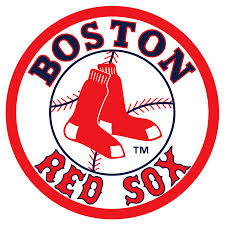 the winning new member their Red Sox Tickets! May the winning ticket be yours! Please RSVP to Doug for the BAH event. 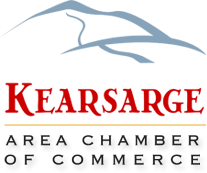 Questions, confusions, please contact us at any time via email at: newsletter@kearsargechamber.org.